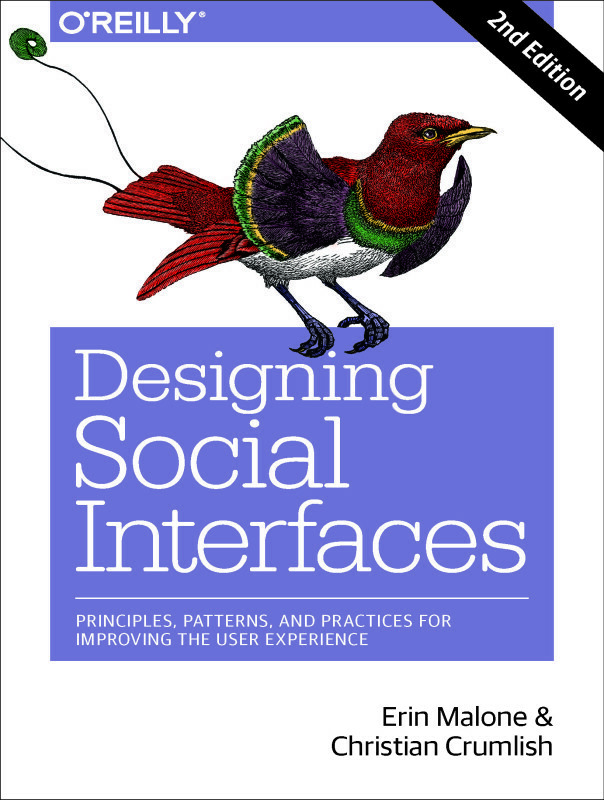 Combine an Interaction Design program, with a crash course in visual design, mix it up with how visual design principles, practices and approaches intersect and influence designing the full user experience and you get the class I am teaching. We are doing a crash course in the basics – gestalt principles, typography basics, type history, wireframing basics, prototyping basics, color theory and application. Later in the semester we are doing a full brand personality – brand development module, creating style tiles and a web style guide, data visualizations and dashboards and then designing mobile and web. It’s a great refresher for me to pull together everything I know in this space from my graphic design degrees and from my practical work experience the last 20+ years and try to distill it all down into a semester. It’s an exercise in simplicity design. I am posting my presentations after each week’s module. Follow along if you will.